The name Dr. David Galler might not be a familiar name in the wider community but at the National Health Services, particularly in the Intensive Care Unit, he is no stranger. Having returned to Auckland New Zealand after his stint in Samoa, the Polish Jewish immigrant has been doing voluntary work at the Moto’otua hospital for quite some time. 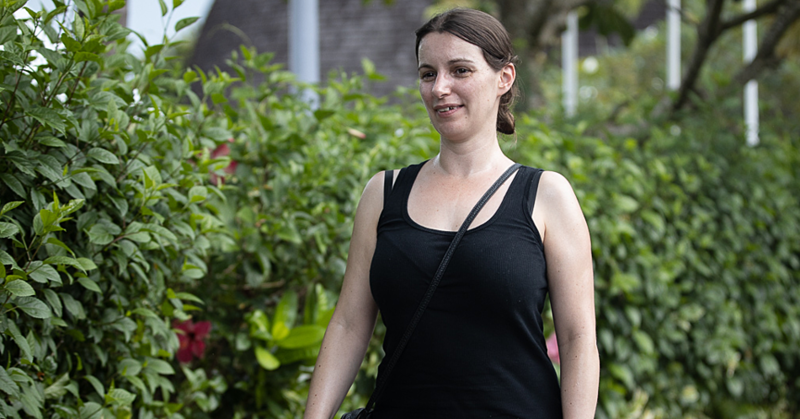 When his partner Justice Elizabeth Aitken came to Samoa in 2015 to set up the Drugs and Alcohol Court, Dr. Galler came along with her. 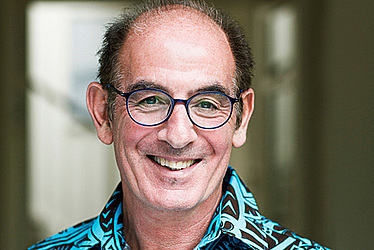 For a whole year they were in Samoa, Dr. Galler devoted his time and used his specialty in anaesthesia and intensive care to establish an Intensive Care service at the national hospital. The aim was to better identify and effectively manage infants, children and others with acute reversible disease. He also worked with N.H.S. and the National University of Samoa to establish in-country training for postgraduate medical education. His work at the I.C.U. has not only benefited hundreds of patients he had examined but also skilled and trained local nurses and doctors on how to deal with critical patients. With such extensive knowledge in the medical field, Dr. Galler’s service would have cost government and locals quite a lot. Instead he offered his service free of charge. Although Dr. Galler and Justice Aitken left Samoa last year in December, he continues to come back on a monthly basis to offer his free service at I.C.U. for a week. 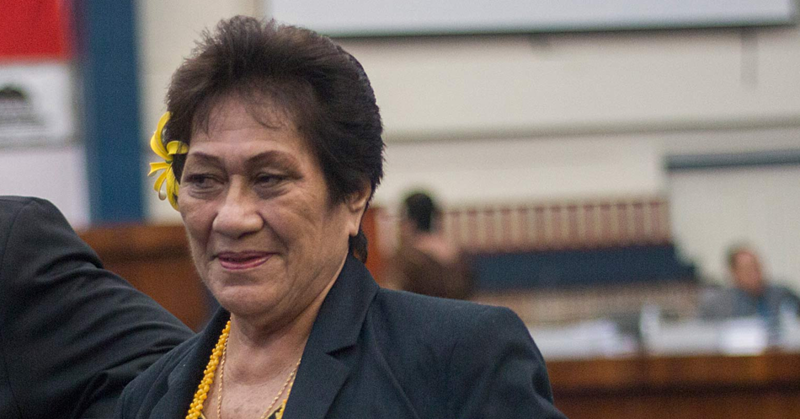 Senior Nurse in I.C.U., Matilda Nofoaiga, spoke about the great contribution by Dr. Galler to the national hospital. 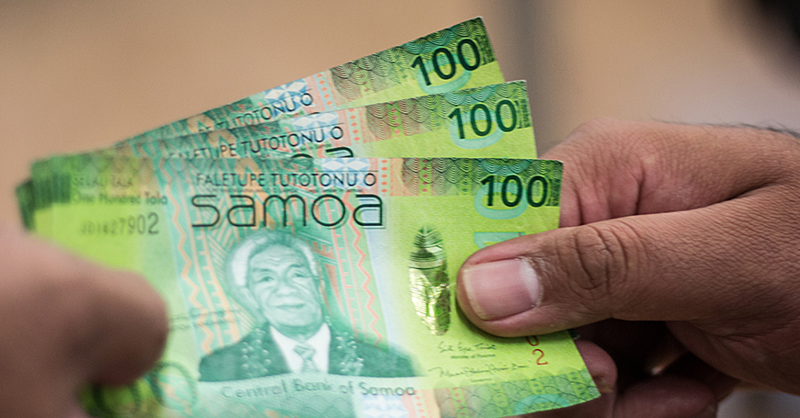 “I do not know that many people who aren’t Samoan but would offer to come back to help our people now and then for free,” said Mrs. Nofoaiga. He last came to Samoa in November for his monthly visits. One of the many patients he cared for is former Manu Samoa Technical Advisor, Andrew Strawbridge. In 2015, Strawbridge was in a critical condition during his flight to Samoa to join the Manu Samoa team ahead of their historical All Blacks test match. With an infection to his right eye his condition was deteriorating rapidly. But Dr. Galler and his team at the I.C.U. took care of Strawbridge who later recovered in New Zealand. Not only did Dr. Galler’s help saved Strawbridge’s life, it also opened up an opportunity for the I.C.U. to get equipments and other much-needed donations from overseas. The Strawbridges are grateful to Dr. Galler. Andrew’s wife, Laura Strawbridge, set up a Giveallittle appeal as a gesture of gratitude to Samoa and the Moto’otua I.C.U. In the end, the appeal raised $112,000 which was donated to the N.H.S last year. At the time, Dr. Galler said N.H.S. was thrilled that not only Strawbridge was on the road to recovery, the assistance they gave will go a long way to improve the quality of health care in Samoa. “We will do that through improved training for staff and the procurement of essential equipment,” he said. Dr. Galler is the son of the late Anton Galler and Zosia Minc. For the past 25 years. he has worked as an intensive care specialist at Middlemore Hospital, New Zealand. In his 25 years as intensive care, Dr. Galler has seen a lot of patients die. His memoir in the book called, Things that Matter: Stories of Life and Death tells some of their tales. About his book, Dr. Galler said death often makes people appreciate what is truly important in life. In 2011 he became a clinical director at Ko Awatea and chair of the Programme Committee of the annual APAC Forum. He attended Wellington College and later gained his first degree from Victoria University in 1975. Dr. Galler was a bus driver with the Wellington City Council. In 1977 he was accepted to Otago University School of Medicine graduating in 1981. Subsequently he went on to train in anaesthesia and then intensive care in London and New Zealand. During his career he has held a number of leadership positions, including Clinical Director of Acute Care Services Middlemore Hospital, Vice President and President of the Association of Salaried Medical Specialists, Principal Medical Advisor to Ministers of Health and Director Generals of Health and was a foundation board member of the New Zealand Health Quality Safety Commission.